The Montreal Canadiens have acquired centre Nate Thompson and a fifth-round pick in 2019 from Los Angeles in exchange for a fourth-round pick in 2019. 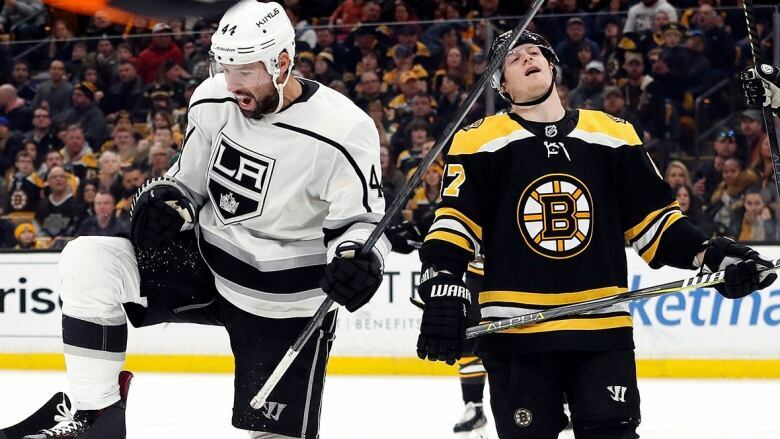 The 34-year-old Thompson, a native of Anchorage, Alaska, has played 53 games for the Kings this season, recording four goals and two assists. The six-foot-one, 207-pound forward has also won 53.3 per cent of his faceoffs. Thompson has appeared in 672 NHL games with Boston, the New York Islanders, Tampa Bay, Anaheim, Ottawa, and the Kings, posting 134 points (57 goals, 77 assists). He has 18 points (seven goals, 11 assists) in 62 career playoff contests. Thompson was Boston's sixth-round pick (183rd overall) in 2003.